A young toddler and mother’s room is perfectly suited to entertain the tiniest of guests. 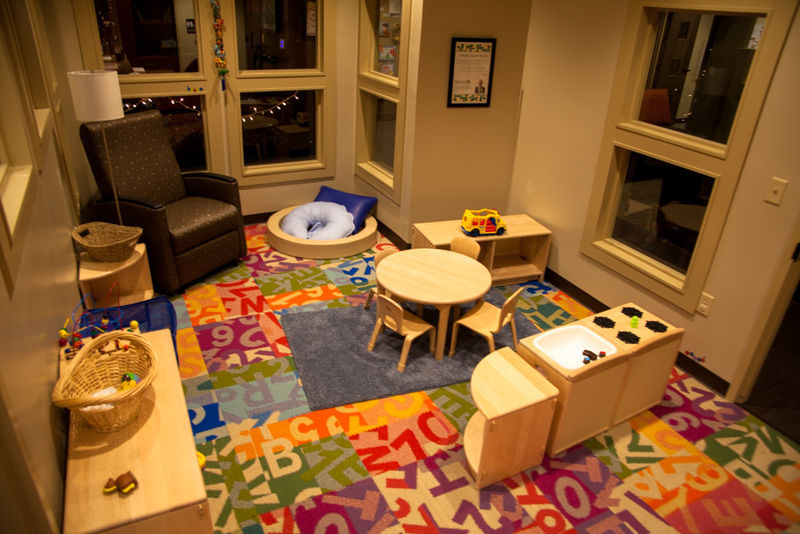 A beautiful new playroom for kids provides hours of fun! Artwork from residents adorn the halls and communal areas. 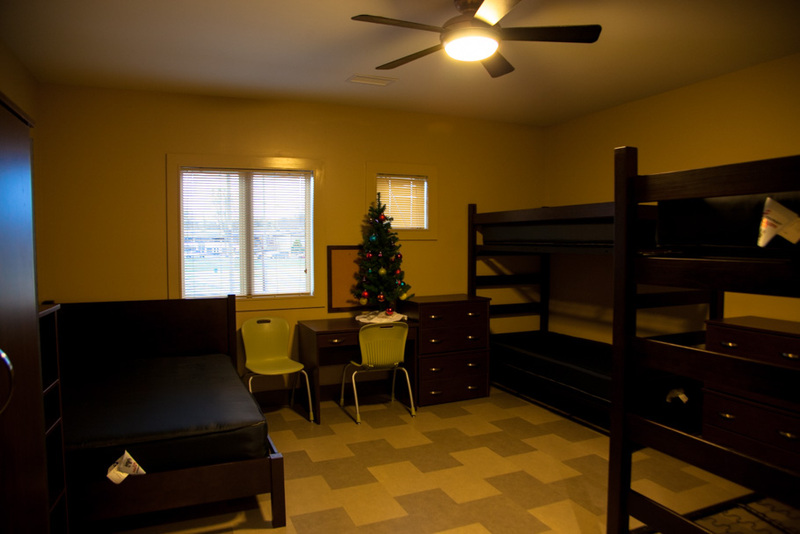 Safe Haven provides several different room sizes for family needs. This is a typical room, no-frills but modern, clean and neat. 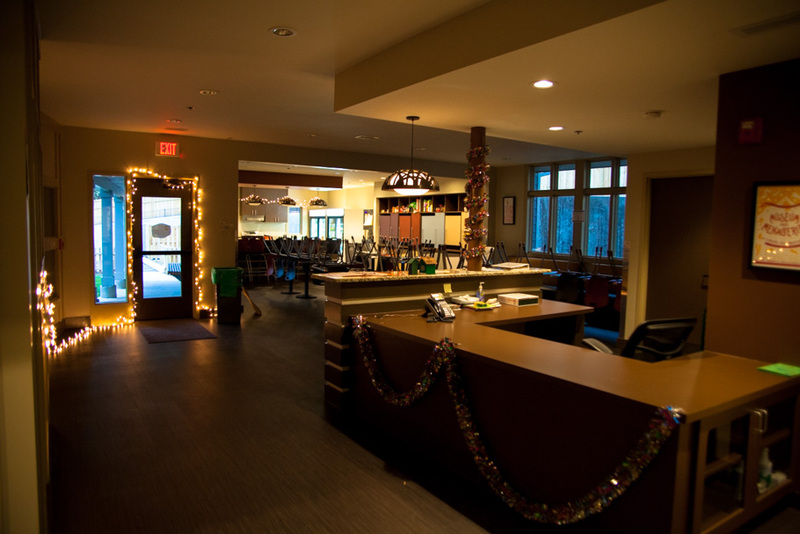 Recently renovated, the Safe Haven entrance is modern and welcoming. 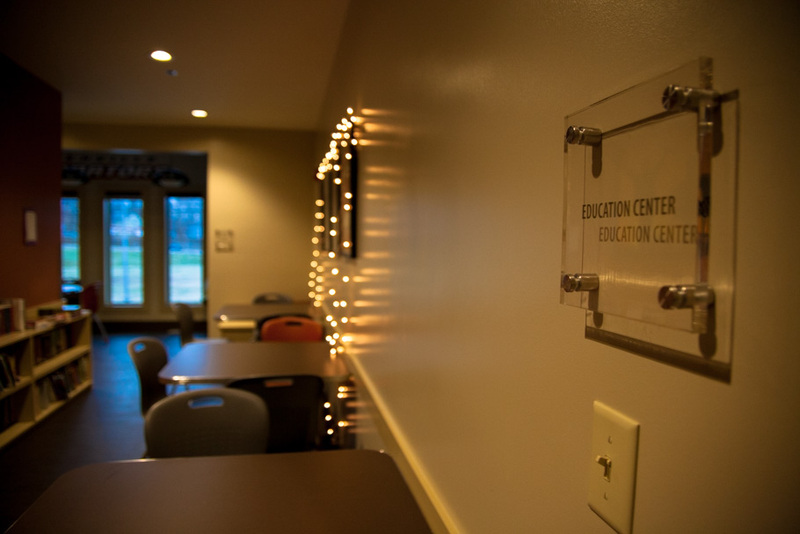 The facility features an Education Center complete with computers and books for all ages. An accommodating kitchen and comfy living room are provided for the small community of guests. Our research was inconclusive, but we’re sure the Grinch himself might just have visited our friend in the photo above. If we’ve learned anything from “The Twelve Days of Christmas” (other than not to buy your true love any variation of water fowl), it’s that you need more than one day to do Christmas right. For our sixth annual CREMA Christmas, we’re rockin’ for an entire week. It began Sunday, and throughout this week (December 15-21), CREMA will donate five percent of sales (in-store and online) to Safe Haven (plus 100% of our lords-a-leaping). Did we mention shipping is FREE on all web orders until Dec 31? Use code: Merry2013. 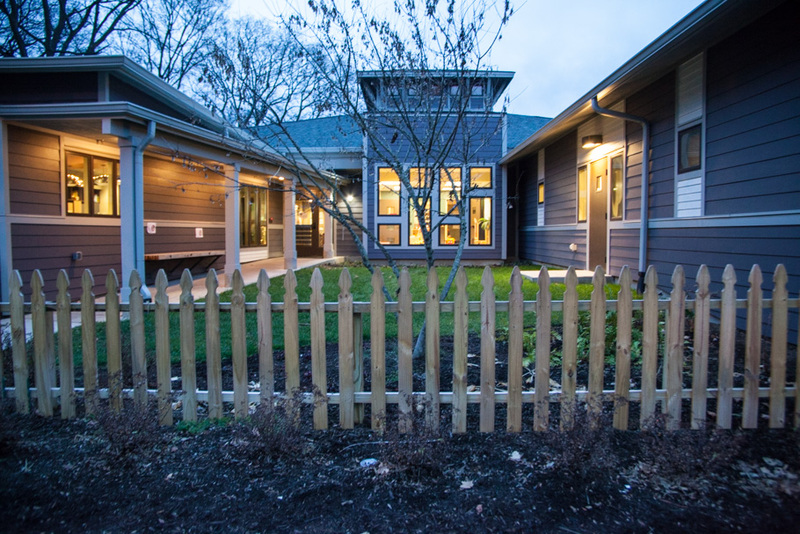 Safe Haven is an emergency shelter and transitional housing program that serves the homeless in Nashville in an essential way. As the only shelter-to-housing program in the city that accepts entire families, Safe Haven is able to work with and empower the entire family unit towards self-sufficiency. For 28 years, Safe Haven has stood as a place of refuge for Nashville’s displaced and homeless, and we are proud to again support their good work. For the past five years, CREMA Christmas has been a one-day event featuring local artisans, with a portion of the proceeds going to Safe Haven. Last year we became a Gold Guardian Angel providing a family with the opportunity to receive comprehensive training, counseling and support through the shelter program for 45 days. 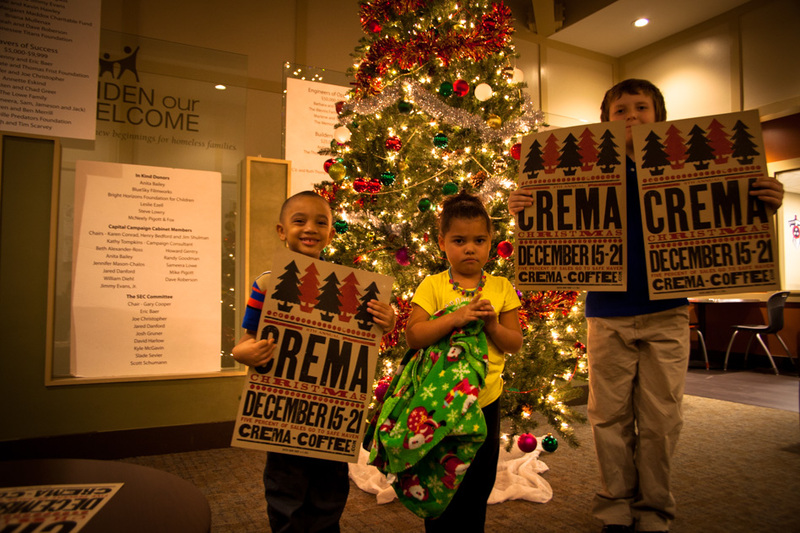 The 2013 version of CREMA Christmas allows for the spreading of an entire week’s worth of holiday cheer–and a week’s worth of giving to our neighbors at Safe Haven. Come into the shop this week–for a cup of coffee, or, say, a bourbon sorghum latte–and join us in supporting our community. We’ll see if we can get rid of those geese-a-laying before then. Below are some images from our visit to Safe Haven last week. UPDATE: over over $1,000 was raised for Safe Haven and $500 donated to The Contributor.